Certain scents remind me of different periods of my life--specifically men's cologne. Don't come around me with some Tommy for men. That has 9th grade sprayed all over it, and my mind will jump immediately to my first barnyard tolo. As a consequence of my scent memory, I've always enjoyed collecting the perfumes and lotions that remind me of people who have been truly important or significant to me. This means that Obsession for women will lead me to believe that my mom's following me, and that White Shoulder will make me think my grammy is hiding in my bathroom. The latest of these scents has been Caress' Moroccan Body Wash. 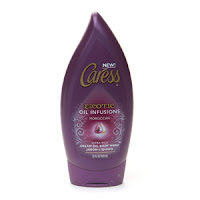 I've talked about my thing for Caress before, but this is in a different sort of category. It's not the everyday scrubdown sort of shower gel--but more like an in-shower lotion that is slightly residual, but in a very very good way. A way that makes you feel as though you've already moisturized your whole body long before stepping onto your bathmat. Although my dear Grandma was far from Moroccan, something about the scent makes me feel as though I'm five years old, sitting in her kitchen waiting for her to finish making my keke Tonga. Although it contains starflower oil and cassis cream, it smells more to me like a very intense mix of baby oil (or maybe powder? ), with lolo Tonga. It's probably the most comforting scent I own, but I reach for it when I want to take a jog down memory lane. Is there a product that you use that brings back memories of someone you love or miss? ahh how awesome, a topic i always love to discuss. *marc jacobs original fragrance was my sisters first fragrance, and this reminds me of her. boy the list geos on and on :D hope i dont talk your ear off lol. @lostfob: irish spring reminds me of my dad. as does chanel egoiste. charlie white reminds me of my other grammy...i think that was THE scent in the early 1900's..haha! chanel #5 is another one of my mom's all time scents. it's like 1982 when i smell that stuff..
grace by philosphy--my first date. revlon flex shampoo (do they even make it anymore?) = years of hair washing and saturday nights getting ready for church..
i don't have a photographic memory..i have a scent-capturing memory..if there's such a thing..
the scent, white linen, has my mom written all over it. eternity for men -- my husband. irish spring soap reminds me of my samoan grandmother. ivory soap reminds me of my hawaiian grandmother. 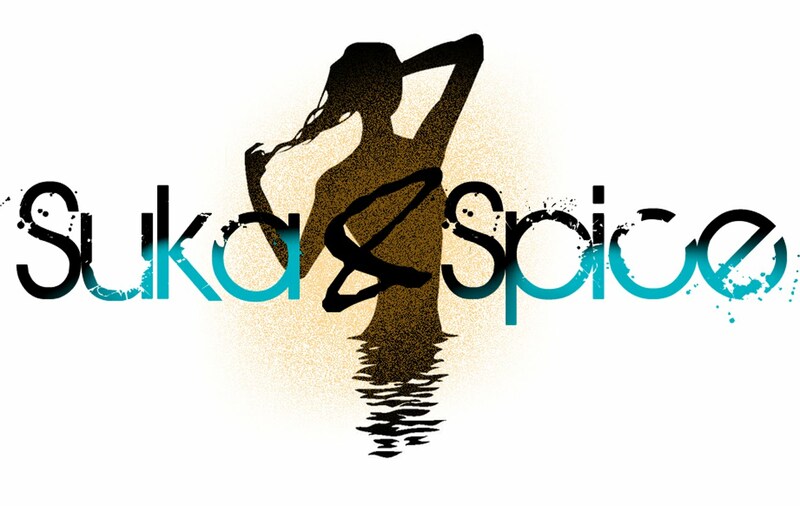 what an interesting post on how scents takes us to a certain destination or era. love it!! okay, how has Irish Spring made such a big mark on Polynesia?! lol@how has irish spring such a big mark on Polynesia?! well, i dont know how long you stayed in tonga but the biggest soap seller (if there is such a term) back in the late 80's to mid 90's was a brand named LUX, every guy in tonga thought that was the bomb lol. then the award passed on to DIAL, and reigning champion, yes, IRISH SPRING. its affordable here so ppl buy in bulk and sell there, a bar runs about $3 lol. time to go back to good ol fashioned lolo tonga baths lmfao! Lux..hahaha! This is going to take us down a long road of brands! Next thing you know, we'll be talking about maggi noodles and seasoning, ya? bwahahaha, no she diiiint just bring up maggi noodles (dies laughing snots outta my nose) omg, we can go forever on this, you've officially just started a game here lol, i'll put out some names and see if you can remember em.